Cotoneaster hylmoei was introduced by Ernest Wilson in 1907 from Hubei in China and is one of the loveliest species for general garden planting and yet remains uncommon of cultivation. In habit it is a moderate growing species with long arching branches carrying elegant broad willow like leathery leaves which are attractively textured. The flowers held in cymes above the foliage in July are a delicate pink in colour and remarkably attractive in a genus not usually much regarded for flower. 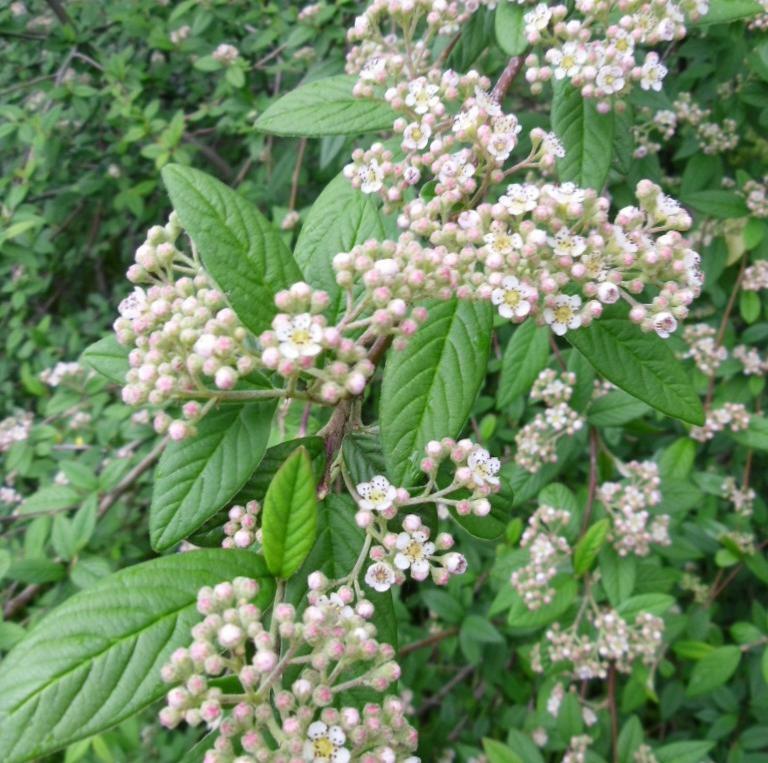 These are followed from November with bunches of rusty red fruit in abundance. This species has much to recommend it for modern modest sized gardens, and should be much more widely cultivated. 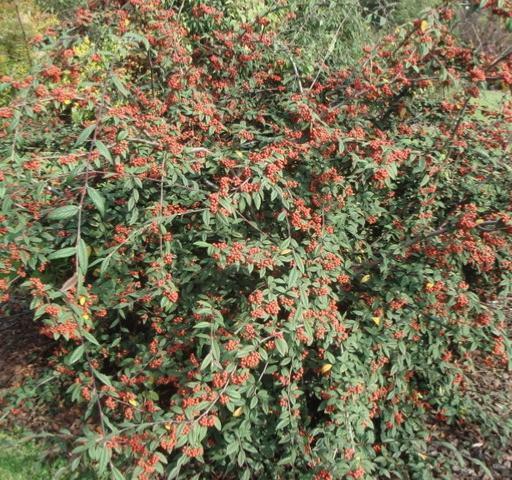 This species was much confused in the past with Cotoneaster salicifolius and Cotoneaster rugosus, and won an RHS Award of Garden Merit in 1912 as the later. It was properly recognised as distinct species in 1993. 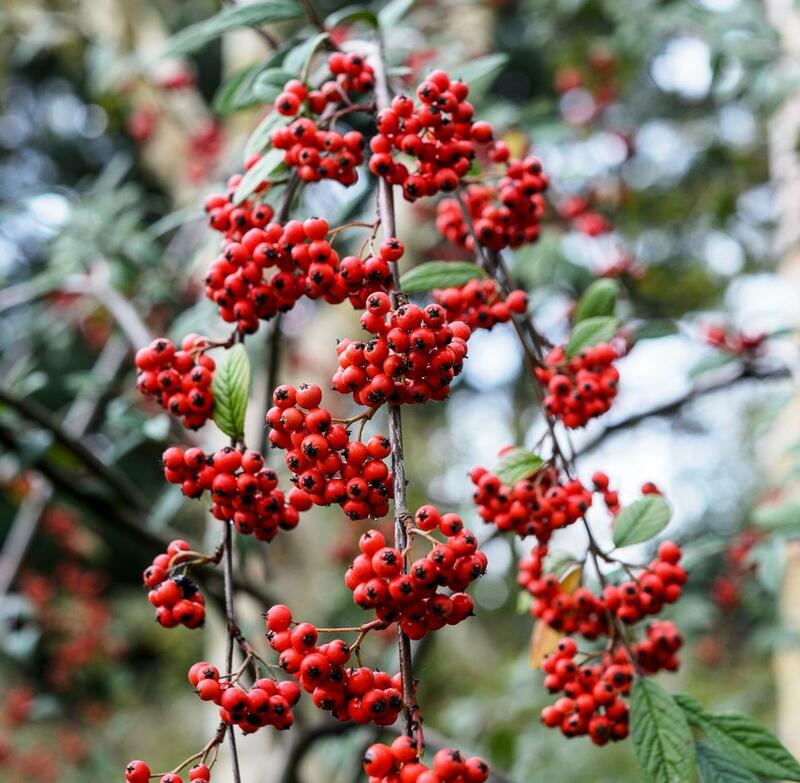 The specific name commemorates the late Bertil Hylmö (1915–2001) who earned a doctorate in botany, genetics, and microbiology at the University of Lund,Sweden, and over 40 years developed an exceptional living and herbarium collection of Cotoneaster at his home in Bjuv, Sweden. He created a classification system for the genus and, with Karl Evert Flinck, established a project for DNA research into the more difficult species. 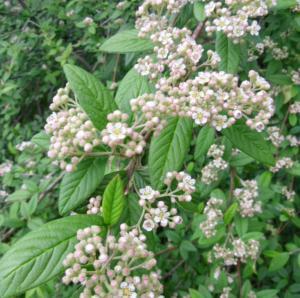 In 2003, the University of Alnarp in Sweden dedicated a Cotoneaster arboretum to Hylmö's memory and to continue his work with this genus.